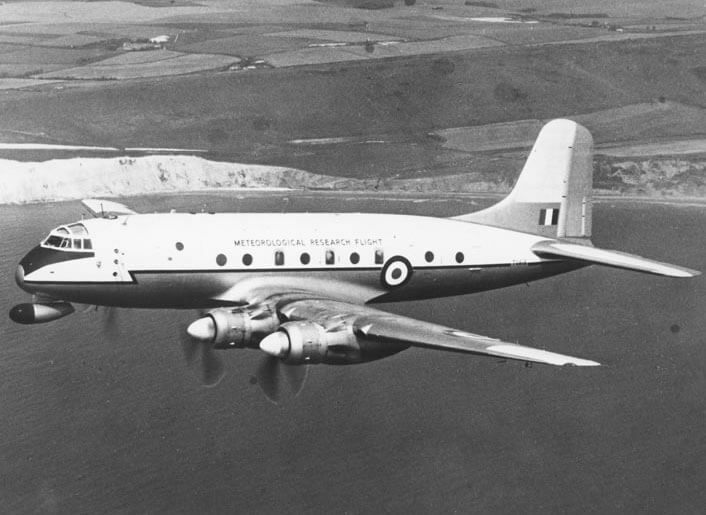 The Hastings first flew in 1948 and was designed to replace the Avro York as the main RAF long range transport. 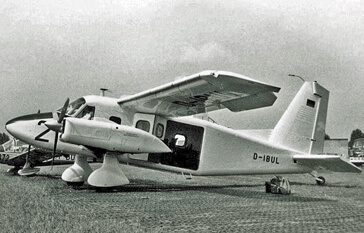 151 examples were built. 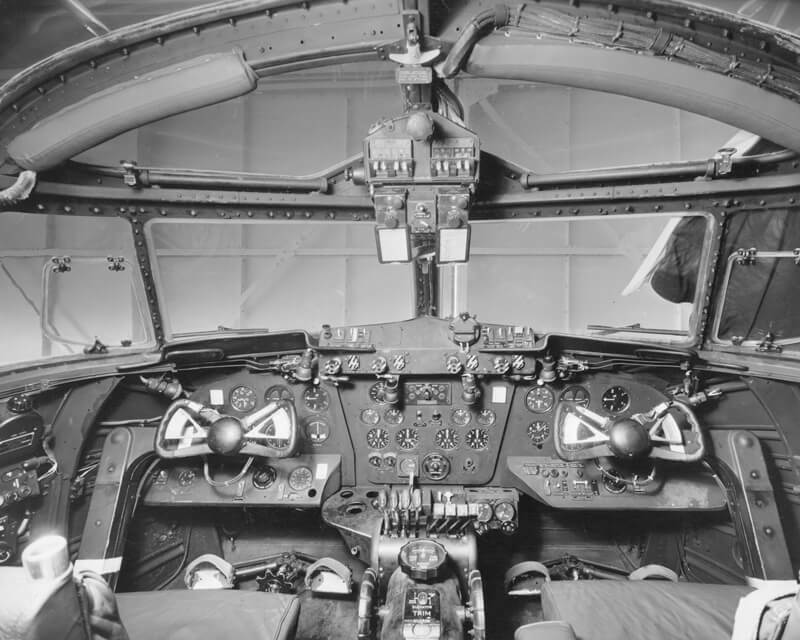 The last examples were used as navigation trainers for the V-bomber fleet until their retirement in 1977. 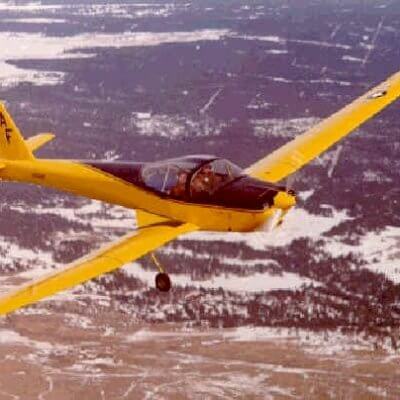 The only other user of the aircraft was the RNZAF which used four examples. This title contains the flight manuals (called Pilot’s Notes by the RAF) for all models of the Handley Page Hastings. The files have been copied from the original flight manuals and retain any colour pages. RAF Pilot’s Notes for the Handley Page Hastings Mk I, AP 2979A-PN 1st Edition dated Sept 1948, with approx 38 pages. RAF Pilot’s Notes for the Handley Page Hastings Mks 1 to 5, AP 2979A to D-PN, 1st (Combined) Edition dated March 1966, with approx 138 pages. 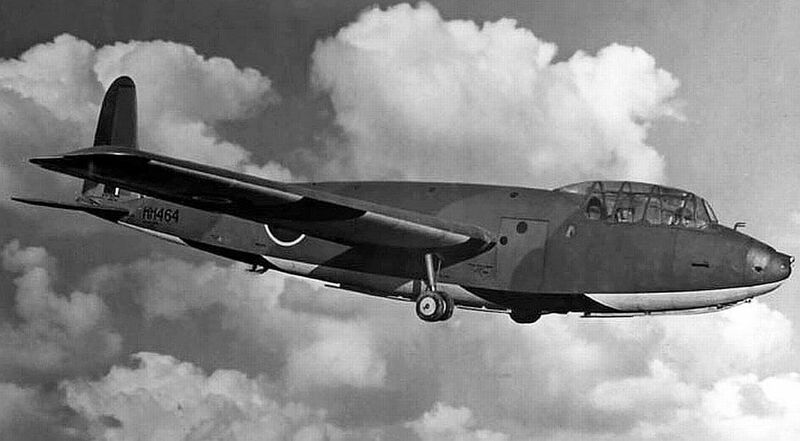 Manufacturers Pilot’s Notes for the Handley Page Hastings C Mk 3 as used by the RNZAF with approx 79 pages. 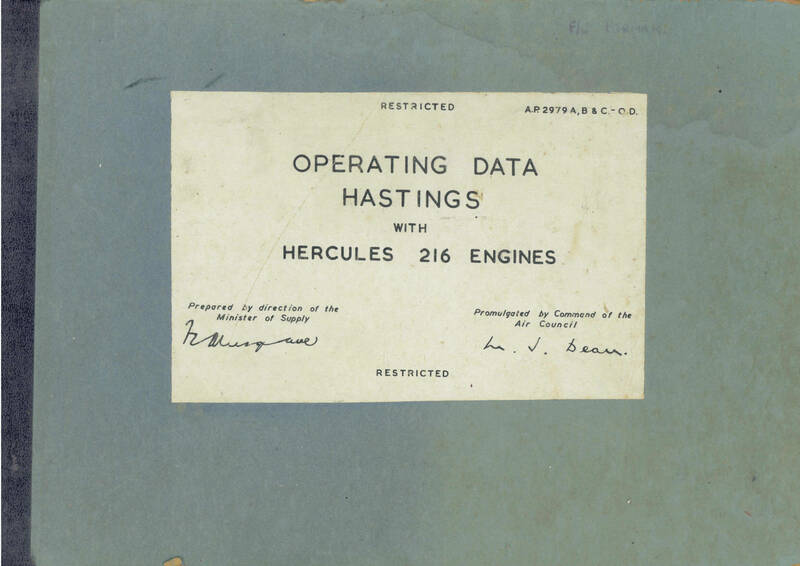 RAF Operating Data Manual for the Handley Page Hastings Mks I, 2, and 4 with Hercules 216 engines, AP 2979A,B,D-OD at AL.11 dated 24-10-66 with approx 86 pages.